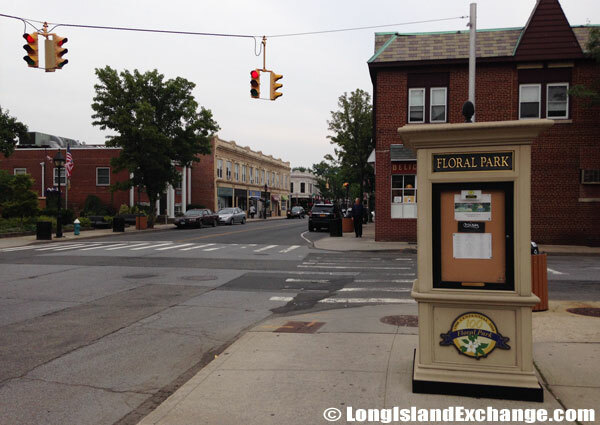 Floral Park is an incorporated village located in Nassau County, Long Island, New York. 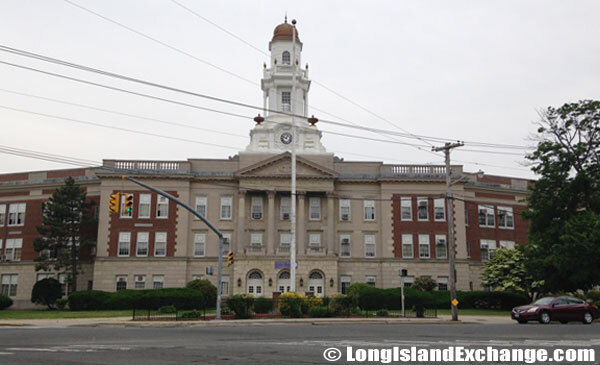 It is at the western border of Nassau County, and is located in both the Town of Hempstead and the town of North Hempstead. Floral Park is also a station on the Long Island Rail Road on the Hempstead line between Stewart Manor (east) and Bellerose (west). 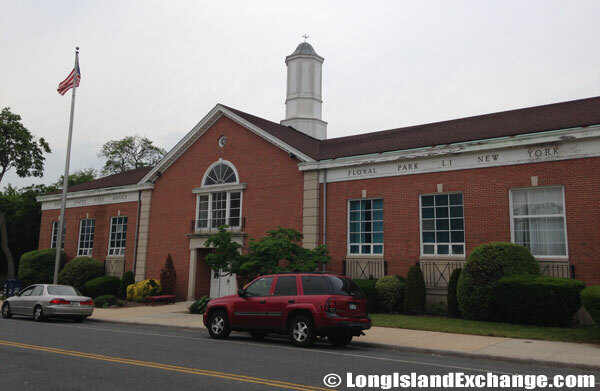 Currently, the village is leading efforts to stop a Long Island Rail Road track expansion project, which would have a severe impact on the village. A sign showing incorporation in 1908 for Floral Park graces flowers between Tulip and Covert Avenues. Ordered installed by the Floral Park Beautification Committee. The Vanderbilt Cup was the first major trophy in auto racing. The village has strict parking rules. 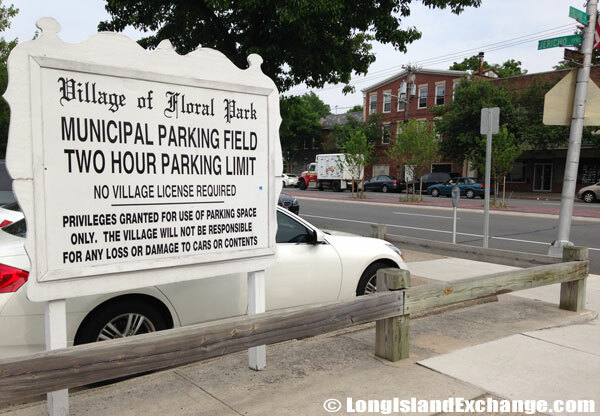 No vehicle shall stop, stand or park in any municipal parking field in the Incorporated Village of Floral Park, New York, for a longer period than two hours. 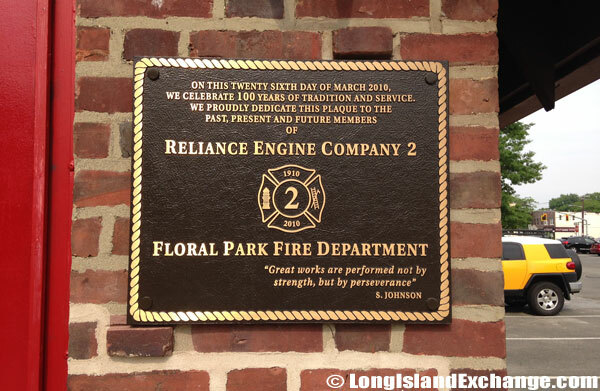 Reliance Engine Company #2 is located on the north side of the Incorporated Village just north of Jericho Turnpike on Holland Avenue. As of 2010 census, there were 15,863 people, 5,680 households, and 4,209 families residing in the area. The median income for a household in the village was $113,478, and the median income for a family was $126,804. 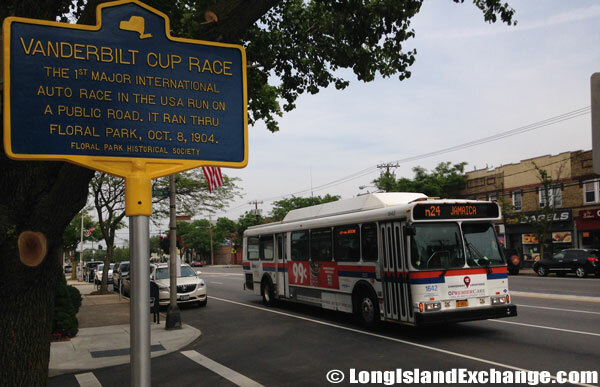 The latitude of Floral Park is 40.723N. The longitude is -73.705W. It is in the Eastern Standard time zone. Elevation is 89 feet. The former and merged names include East Hinsdale, Floral, Hinsdale, Plainfield, and Plainfield Station. 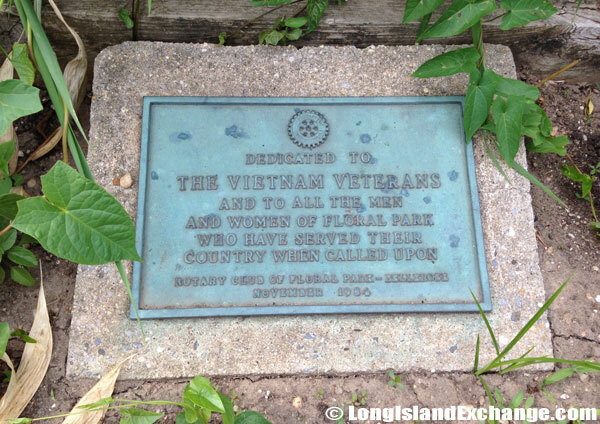 Memorial honoring those who died in the Vietnam War. Hose Co. 3, was organized March 26, 1910. 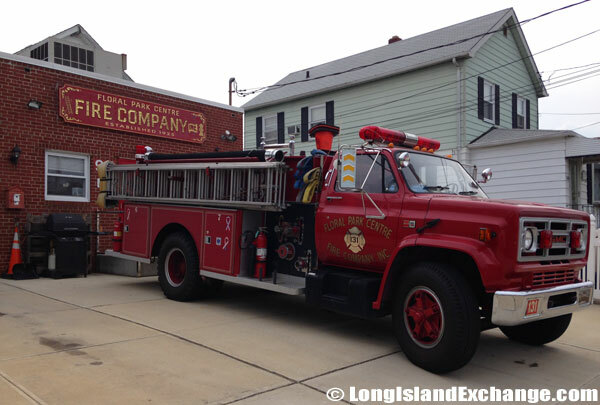 Floral Park Centre Fire Company is a small volunteer Fire Department in Nassau Co. NY. 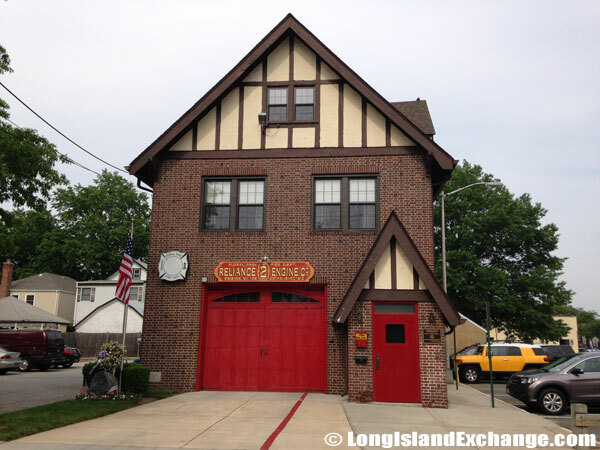 We provide fire and rescue services to the residents of the unincorporated village of FPC in the Town of North Hempstead. 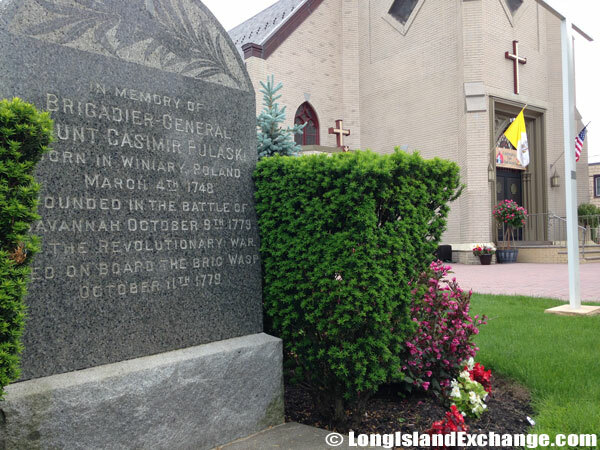 A memorial honoring Casimir Pulaski, Father of the American Cavalry. Pulaski, a British commander, joined George Washington’s army just before the Battle of Brandywine Creek fought on September 11, 1777. The village was once called Hinsdale but seed seller John Lewis Childs persuaded townspeople to change the name in the 1870s. The history begins in 1874, when 17 year old John Lewis Childs came to the area known as East Hinsdale. The community, then a part of Queens County, consisted of a small group of houses, one store, the Hinsdale Post Office and a railroad station. 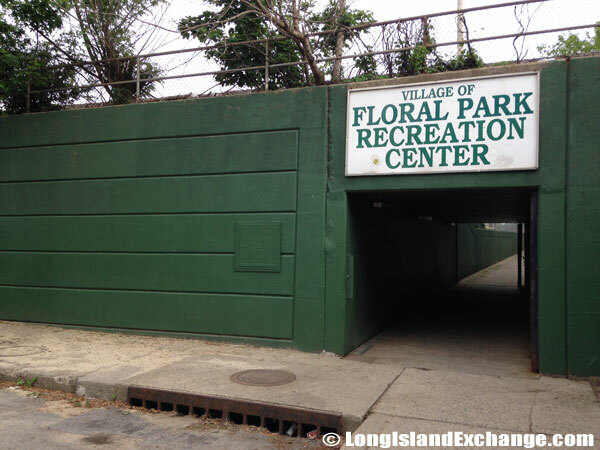 Only residents of the Incorporated Village of Floral Park are permitted to use the facilities of the Floral Park Recreation Center. 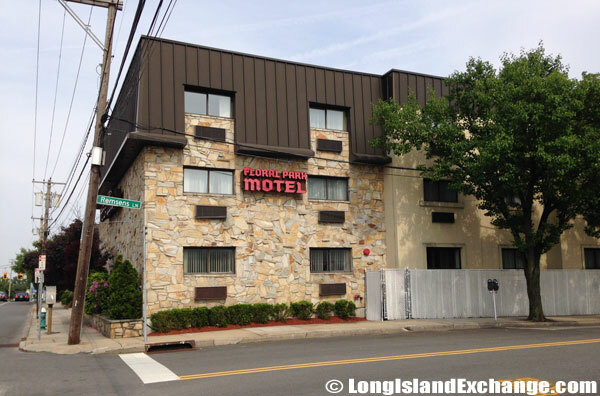 Students can choose from two high schools; the Floral Park Memorial High School or Sewanhaka High School. 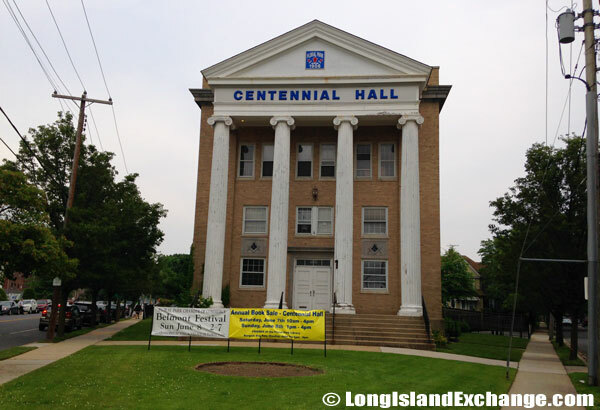 In 1899 the County of Nassau was formed and Floral Park became a part of it. It was formally incorporated on October 15, 1908 with Childs as its president. The most recent change in the village has taken place on Tulip Avenue. Through the Community Development Fund, matching grants were made available to participating merchants for new facades on the store fronts of Tulip Avenue. These funds also provided for new street lights and trees were planted throughout the business districts with Village funds. 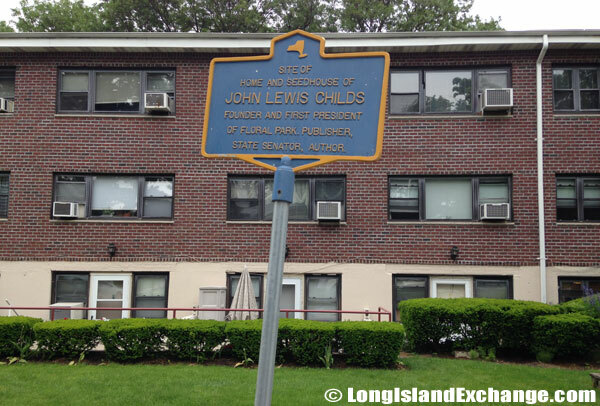 John Lewis Childs (May 13, 1856 – March 6, 1921) was a horticultural businessman and politician who founded Floral Park, New York. 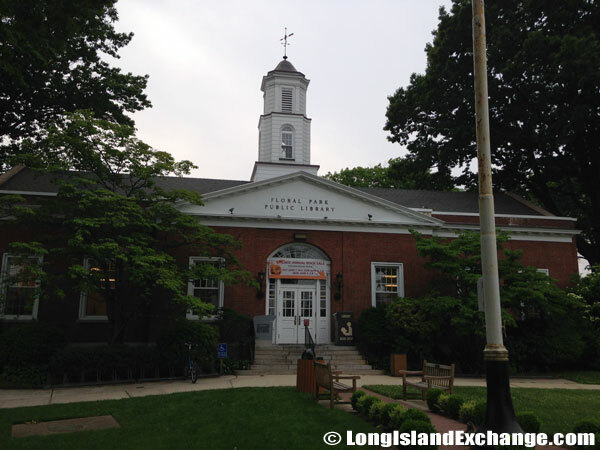 The Floral Park Public Library opened its doors to the public in January 1923. 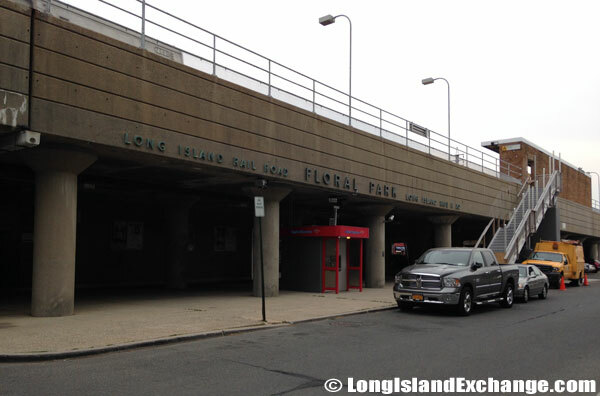 Long Island Rail Road train station in Floral Park, New York at Tulip and Atlantic Avenue. A view looking south at Tulip Avenue in Floral Park. 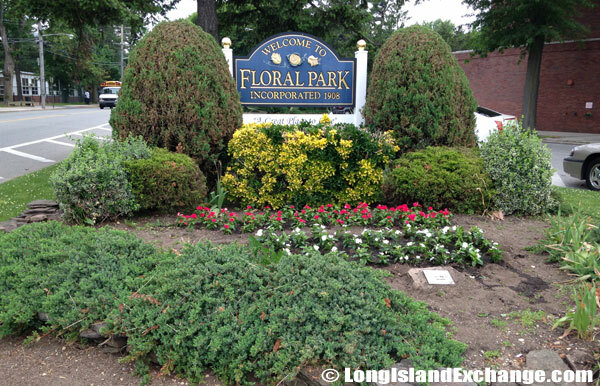 Floral Park is considered to have a high standard of living and known to be a great place to live. The crime rate in 2003 was 0.8 per 1,000 and there were n0 homicides. 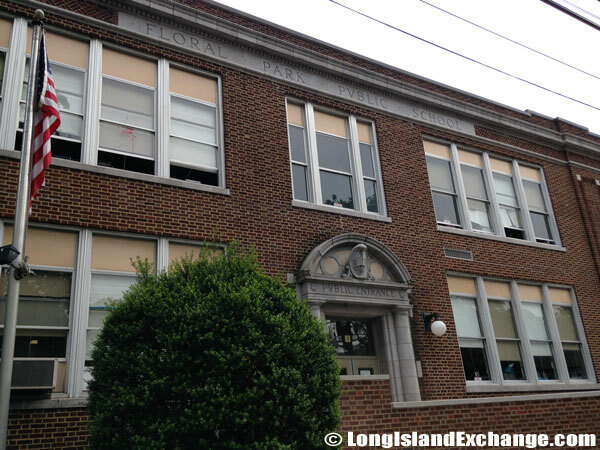 There are also quality schools to choose from with two high schools; the Floral Park Memorial High School and Sewanhaka High School, both of which are part of the Sewanhaka Central High School District and three elementary schools such as John Lewis Childs School and Floral Park-Bellerose School, are part of the Floral Park-Bellerose School District and Our Lady of Victory Elementary School is operated by the Roman Catholic Our Lady of Victory parish. 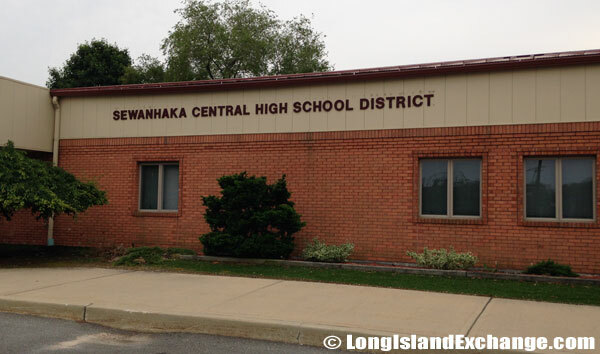 The Sewanhaka Central High School District is composed of five high schools: Sewanhaka High School, Elmont Memorial High School, New Hyde Park Memorial High School, Floral Park Memorial High School, and H. Frank Carey Junior-Senior High School. 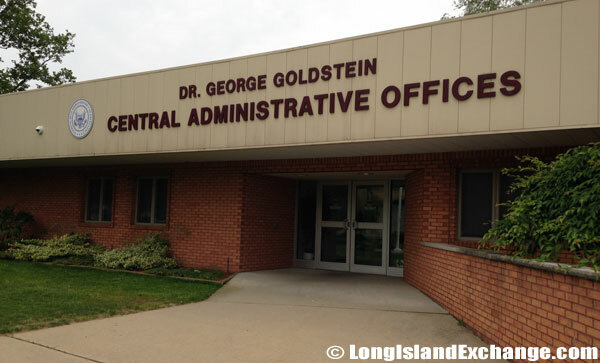 Sewanhaka Central Administrative Offices, 77 Landau Avenue, Floral Park. 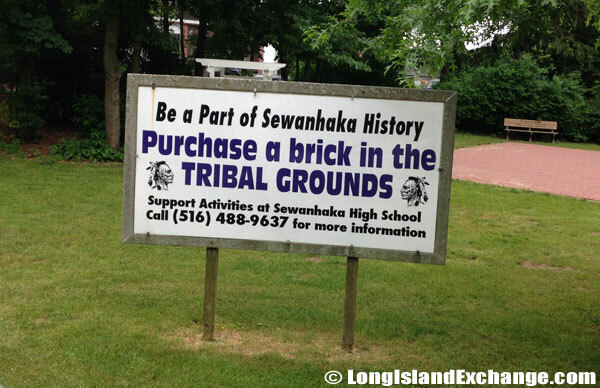 The Sewanhaka Indians were one of the original thirteen powerful tribes of Indians that ruled Long Island. Sewanhaka High School; students can choose from Sewanhaka High School or Floral Park Memorial High School. The Floral Park Memorial High School broke the Guinness Book of World Records for most hugs in one hour by a single person. The previous record was 640 hugs in one hour and the new record is now 844 people, with the record being broken in a mere 22 minutes.